In addition to the current edible snail and black mussel processing plant in Zalaszentgrót, Bourgogne Gastronomie is constructing its second unit in Kisvárda. 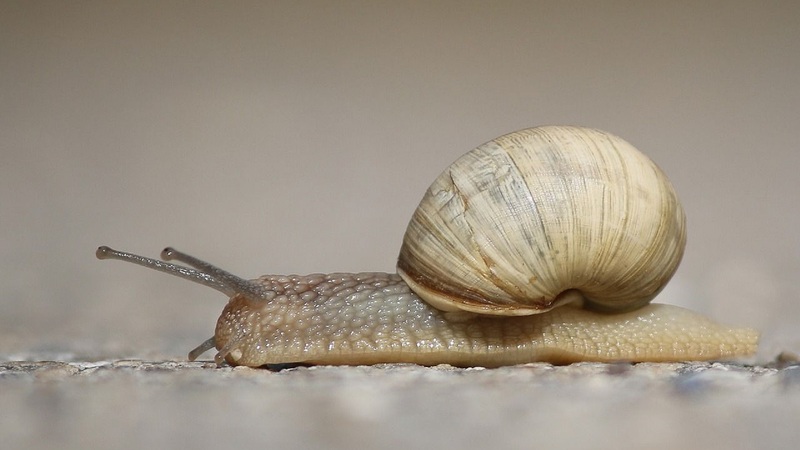 As a result of the EUR 20 million project, the company's portfolio will expand, because in addition to premium quality edible snails placed on the market as an original Hungarian product, fruit will also be processed in Kisvárda. The legal predecessor of Bourgogne Gastronomie Kft., IMOFI Kft., has engaged in food industry activities in Zalaszentgrót since 1991. About 1,000 tonnes of edible snails, mostly collected in Hungary, and several hundred tonnes of black mussels from the ocean off Chile are processed each year, mostly in the form of snail pie and caviar. Most of the processed and finished goods are exported, almost exclusively to France. The company is the largest employer in Zalaszentgrót and, with its sales of HUF 2 billion a year, it is the second most important business in the town. Bourgogne Gastronomie Kft. 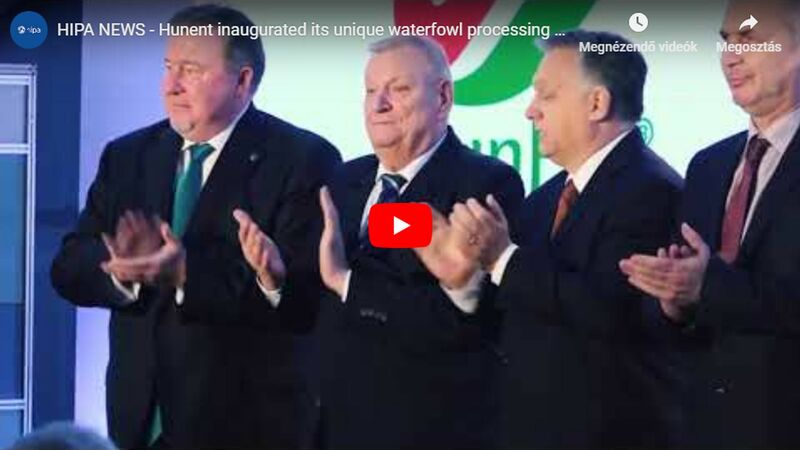 was established in 2015 with the aim to implement an edible snail and fruit processing plant, the premium quality products of which will be placed on the market as original Hungarian products, in the Northern Great Plain Region, using new, state-of-the-art technology. The new unit will create 300 jobs in the region and represents the strengthening of another food sector for the national economy.